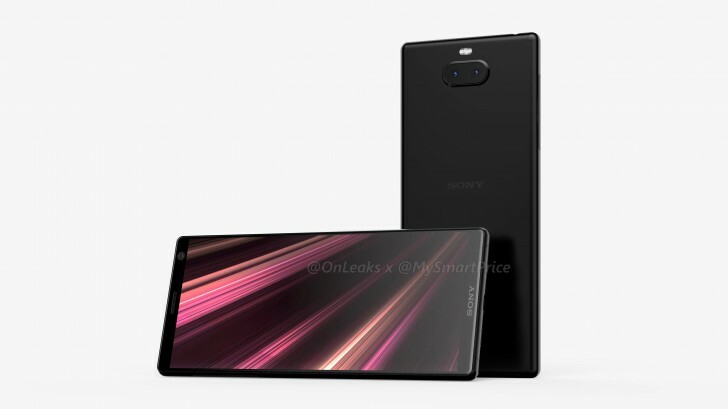 Like the name implies, this is likely to launch alongside the XA3 as its bigger sibling. 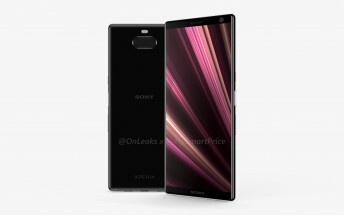 And it's definitely going to be large, sporting a 6.5-inch touchscreen with 1080x2160 resolution and 18:9 aspect ratio. 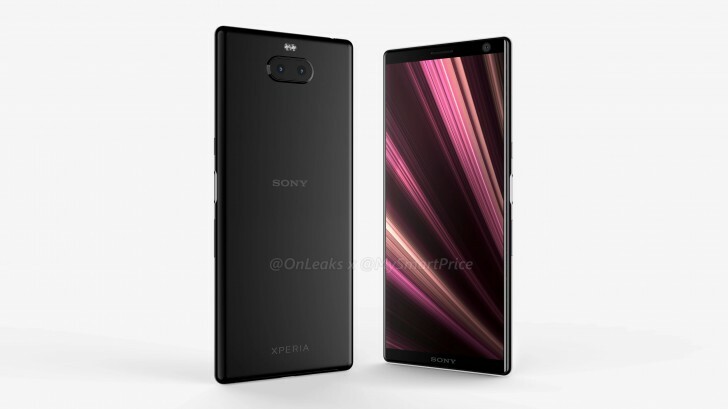 The bezels are uncharacteristically small on all sides for a Sony handset, and that's refreshing to (finally) see, even if this will be nothing more than a mid-ranger. The XA3 Ultra is said to measure 167.4 x 73.3 x 8.3 mm. It comes with dual rear snappers housed in an island that protrudes from the body - so there's definitely going to be a camera bump here. The fingerprint sensor is on the right side of the device, sandwiched in between the power button and volume rocker. A USB-C port is on the bottom, the 3.5mm headset jack lives at the top, and that's about everything that has been outed regarding the XA3 Ultra alongside these images. A past benchmark run implied that both the XA3 and XA3 Ultra might be powered by Qualcomm's Snapdragon 660 SoC, and rumor has it the phones will be offered with up to 6GB of RAM (though the exact amount you get may depend on where you're located). As for storage, 64GB could be the baseline. The XA3 Ultra should run Android 9 Pie out of the box. Given that its predecessor was released in February, we might see it becoming official very early next year.